Meet moto g⁶. With a 14.5cm (5.7) Full HD+ Max Vision display, advanced imaging software, and a long-lasting battery,* it’s impressive any way you look at it. Unleash your inner shutterbug with 12MP & 5MP dual rear cameras and advanced photo software. Shoot timelapse video. Liven up a still life with spot colour or selective black & white. Plus, take better low-light selfies on the 16 MP front camera. moto g⁶ is completely wrapped in scratch-resistant Corning® Gorilla® Glass with a 3D contoured back for a comfortable grip. 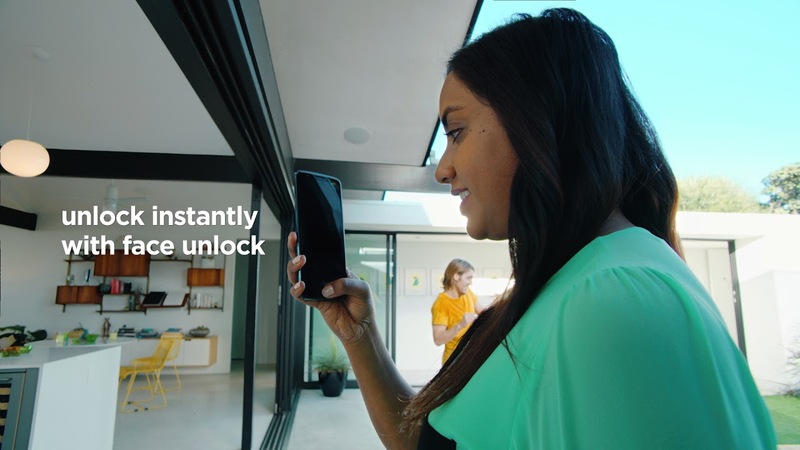 moto g⁶ is built to help you access features and content quickly, easily, and securely, so you can have more peace of mind. Enjoy edge-to-edge views on a new 14.5cm (5.7) Full HD+ display with an 18:9 aspect ratio. Keep it moving with a 1.8 GHz octa-core processor and 4G speed. §§ Moto Display functionality varies based on the app being used.